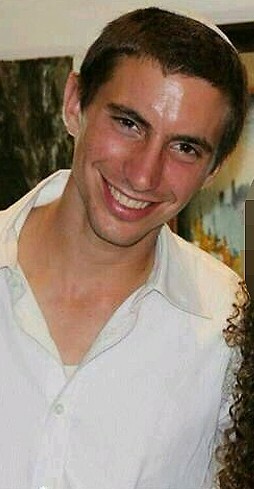 The name of the kidnapped IDF soldier is Hadar Goldin. His Hebrew name is Hadar, son of Chedva Leah. I ask you all to pray for his well-being. This entry was posted on Friday, August 1st, 2014 at 12:14 pm	and posted in Uncategorized. You can follow any responses to this entry through the RSS 2.0 feed. « If anti-Semitism in Europe is the appetizer, wait till you see the main course.